Flight days always create iconic moments for me. Sometimes they are emotional, like a veteran being surprised by his family at our Welcome Home. And sometimes they are subtler, but still just as powerful. This past Wednesday featured one of those understated moments. As our 103 senior war heroes took in the Korean War Memorial, I watched as a soccer team filled with 14-year-old boys goofed around close by. The kids were wrestling with each other and, in general, acting like 14-year-olds tend to act. But then something happened. It was an inspiring moment, one the boys will hopefully remember for years. I know I will. That was one of hundreds of great memories from Wednesday’s flight, which was the 84th for Honor Flight Chicago. Keep reading to meet some of the veterans who flew with us and find out what iconic moments they had. And as always, thank you for your continued support. Every veteran who flew with us Wednesday had an inspiring story to tell. Read about some of those stories below, and thank you to all the volunteers who helped compile these stories. 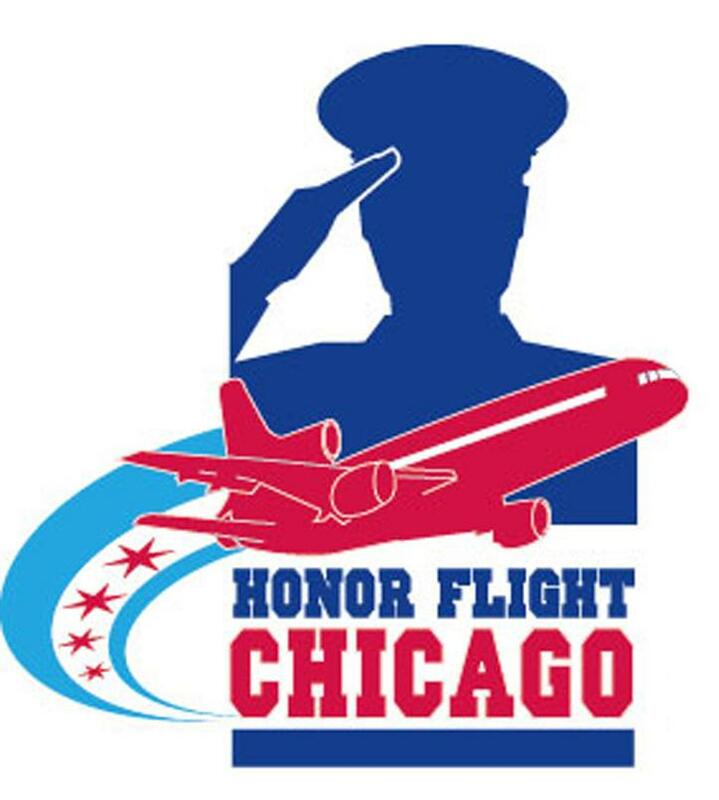 Honor Flight Chicago recognizes the bravery of our nation’s senior war veterans with a journey to Washington, D.C. The trip is one day. The experience is life-changing.